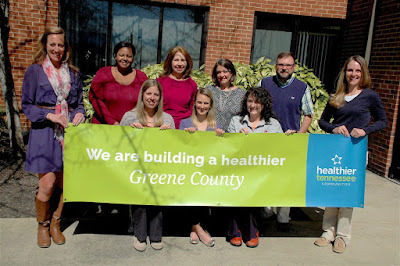 Creation Health - Greene County: Go Greene Go! One of the most rewarding things I have been a part of during my time with Creation Health is serving on the Greene County Health Council. Because of our work in the community over the past four years, we were recently recognized by the White House as a “Let’s Move” Community. 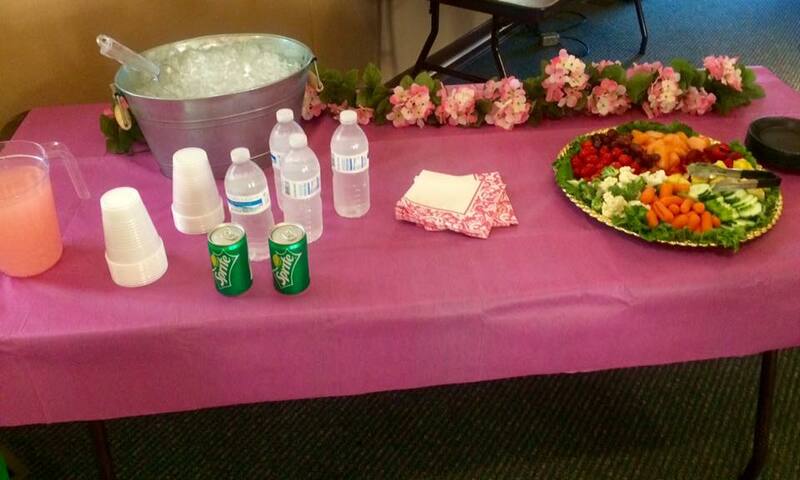 We are now working with the State of Tennessee to become a Healthier Tennessee Community (pictured above). There are certain community wellness goals that have to be accomplished to receive this recognition and you can keep up with the progress at 5210tn.org. It has been an honor to work alongside this fine group of people! I had the privilege of speaking at Takoma's Breast Cancer Support Group again last month, giving them an overview of the Creation Health principles as they apply to their journey. Ann Williams is always such a joy to work with, and these ladies have blessed me more than I could ever have impacted them over the past 4 years! 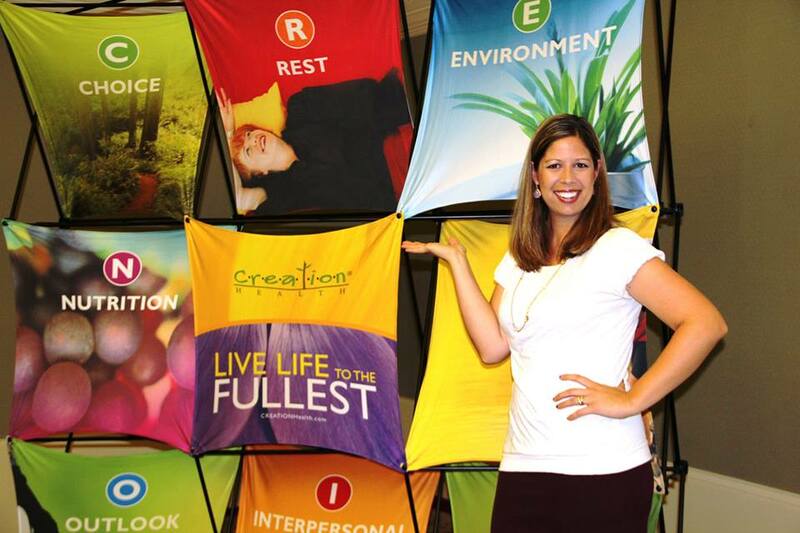 In fact, I am proud to say that there are SO many in our community who are making a healthy difference and I have been fortunate enough to work with and learn from many of them along the way. I hope that YOU too will continue to make healthy changes and promote wellness principles wherever you are. Happy Summer!